Navarre Bathroom Remodeling Has Never Been Easier! Get the gorgeous bathroom of your dreams for less by counting on Hometown Contractors, Inc. If your search for high-quality Navarre bathroom remodeling has come up empty, don’t give up now—contact us at Hometown Contractors, Inc. today to see how quickly and affordably we can transform your bath! From barrier-free showers to spa-like replacement tubs, we deliver complete bathroom makeovers in as little as a single day. 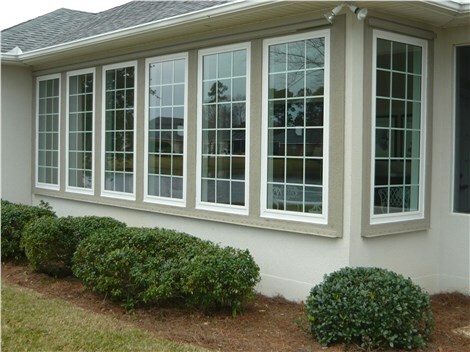 With our team of highly-trained installers and designers at your side, you’re sure to get the hassle-free installation and top-notch customer service you deserve. Explore a few of our popular remodeling options below—or contact us right away for your free, no-obligation design consultation and estimate! As the region’s leading remodeler for nearly two decades, we at Hometown Contractors, Inc. are committed to total customer satisfaction. From the initial brainstorming of the design to the final installation and long-term warranty fulfillment, we’ll treat you with the utmost care throughout the tub replacement process. By trusting us, you can rest easy in the confidence of a BBB-accredited, locally based business—and “Best of the Bay” award winner for several years running! Guaranteed to never chip, crack, or peel. Infused with antimicrobial protection for easy cleaning. Backed by both product and labor warranties. Would you like a new shower system without committing to a weeks-long, hassle-filled renovation? Then you need our Navarre tub-to-shower conversions! 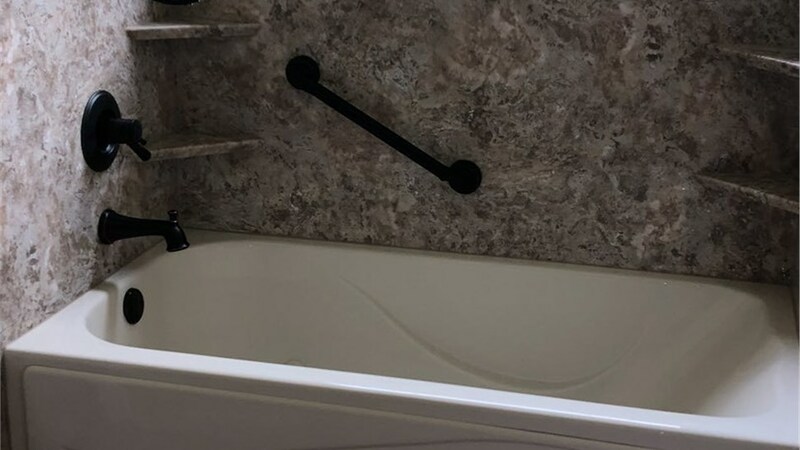 Installed and ready for use in as little as one day, our tub conversions offer the long-term functionality you want without disrupting your busy life. Because our custom-fabricated features require little demolition, you’ll also save on installation! The bathroom is one of the most hazardous rooms in your entire home, and few features are as accident-prone as a traditional high-walled tub. To protect your loved ones and safely age in place, consider upgrading your standard tub to a state-of-the-art walk-in design! Leak-proof swinging doors, built-in seating, and sturdy grab bars make bathing simple for anyone. 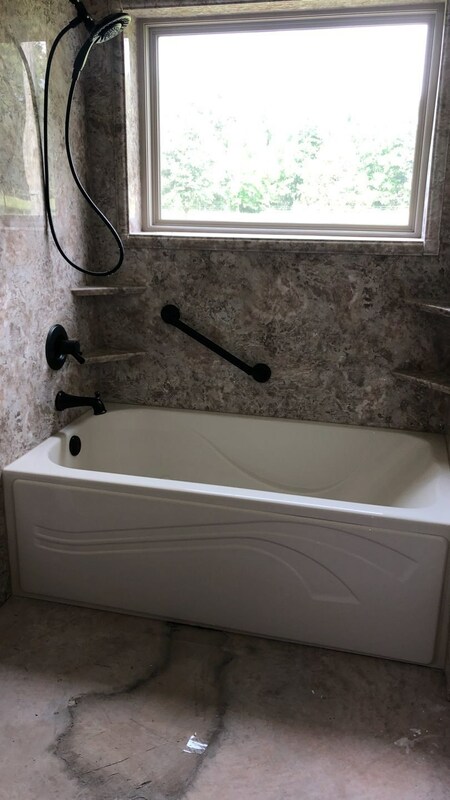 For a bathroom upgrade that’s just as stylish as it is durable and affordable, contact the Navarre bathroom remodeling experts at Hometown Contractors, Inc. Sign up for your free in-home estimate by completing our quick online form now, or simply call us to discuss your project with our friendly staff!